McIntosh Family Dentistry is an exceptional family dental practice located in the heart of the Lowry neighborhood. The McIntosh Dentistry team concentrates on quality, gentle care while making your visit easy and fun. 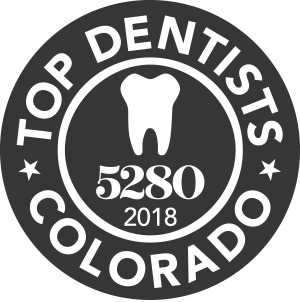 Dr. McIntosh is proud to once again be named one of 5280’s Top Dentists! The process is simple: Local dentists are asked who they would nominate as their top picks in several key areas: Experience, continuing education, manner with patients, use of new techniques and technologies, and physical results. 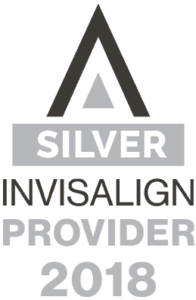 Invisalign-trained Providers have achieved a significant level of experience in treating patients with the Invisalign system. Dr. McIntosh has completed hundreds of Invisalign cases with beautiful results. This is a key element to our practice philosophy. Our patients are like family to us and we strive to deliver nothing but the best as far as our overall results in dentistry as well as the relationships we’ve built with our patients over the years.